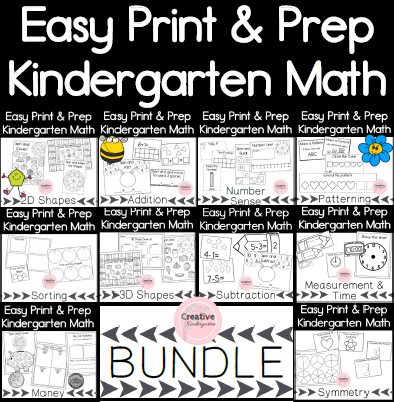 May 7, 2016 May 6, 2016 Amanda B.
I have added a new worksheet bundle to my Teachers pay Teachers store. Students need to stamp the correct digraph at the beginning of a word to math the picture. This is a great literacy center that can be used with stamps, or the students can practice writing the correct digraph. Included: 3 different worksheets. Each page includes 6 different words and images to match. In total there 18 different words.